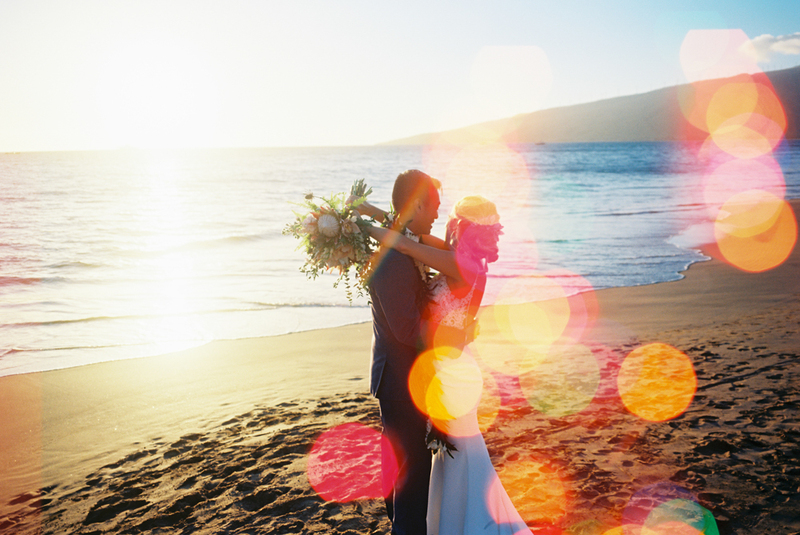 Another beautiful Maui wedding at Merrimans in Kapalua, with the getting ready portion at the Montage Kapalua. 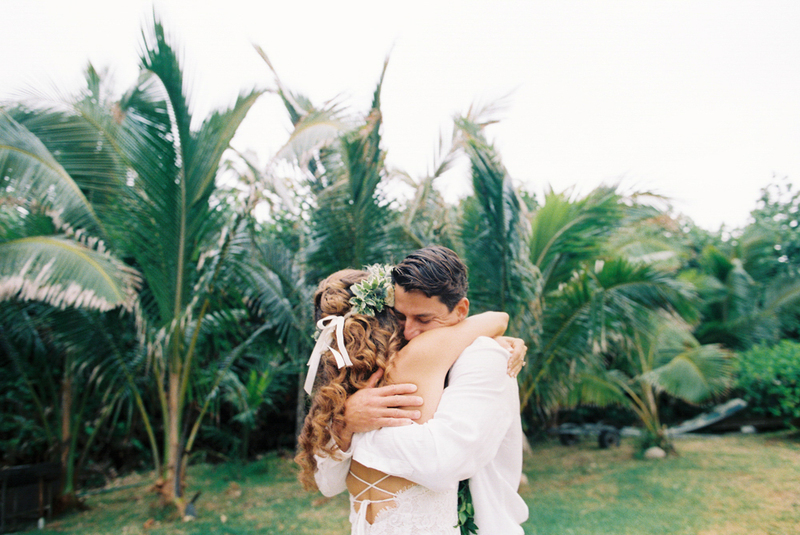 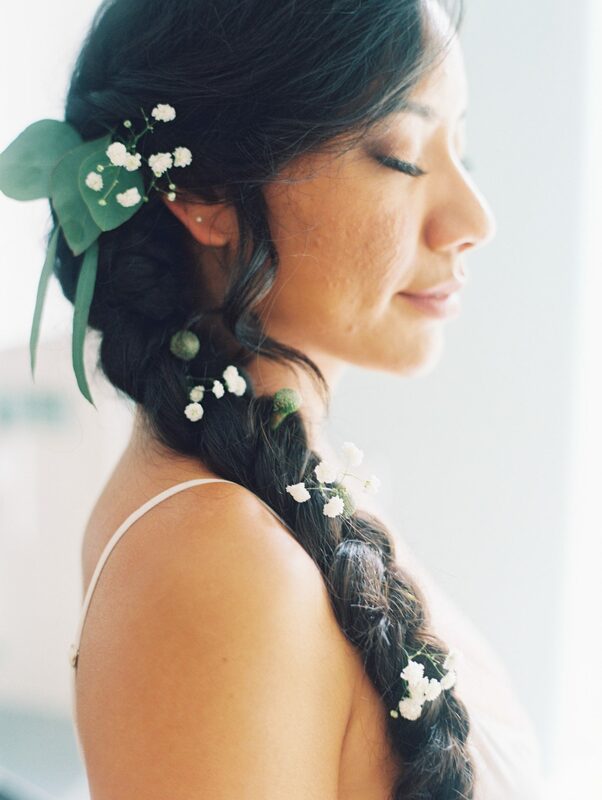 This amazing Maui wedding happened at Sugar Beach Estate and was featured on 100 Layer Cake. 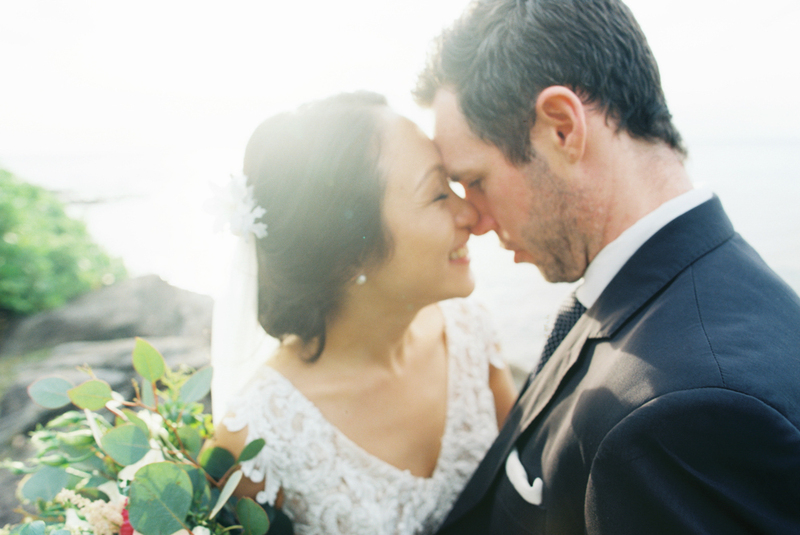 Two graphic designers and a venue full of their closest friends and family made for such an epic and fun wedding.